There are three double rooms, two bathrooms and toilets in the house. 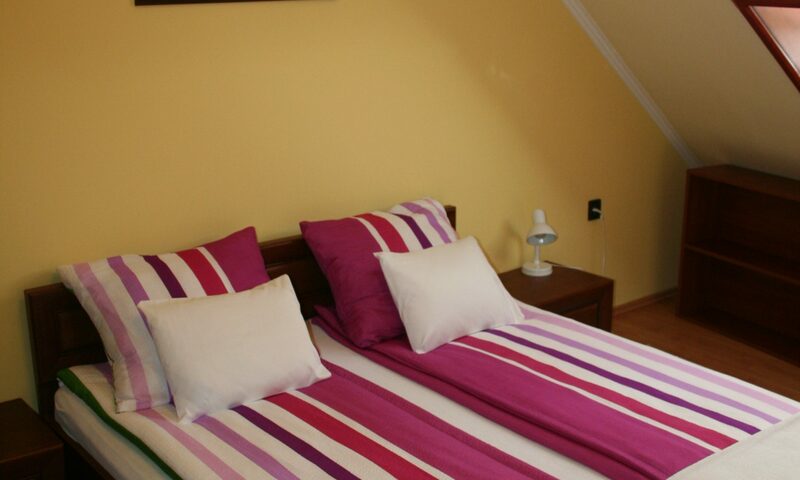 The rooms have TVs and wireless Internet access. The living room is more than 50 m2 and furnished in American style. There is a huge leather sofa and armchairs that might provide place for two more people. The ‘kids’ corner’ (playroom) can be found here along with a small table, a rocking-horse, chairs, and toys. The kitchen is well-equipped to help guests who would like to cook. Technical devices include: a refrigerator, a microwave oven, a toaster, an inside grill, and a coffee-and tea maker. 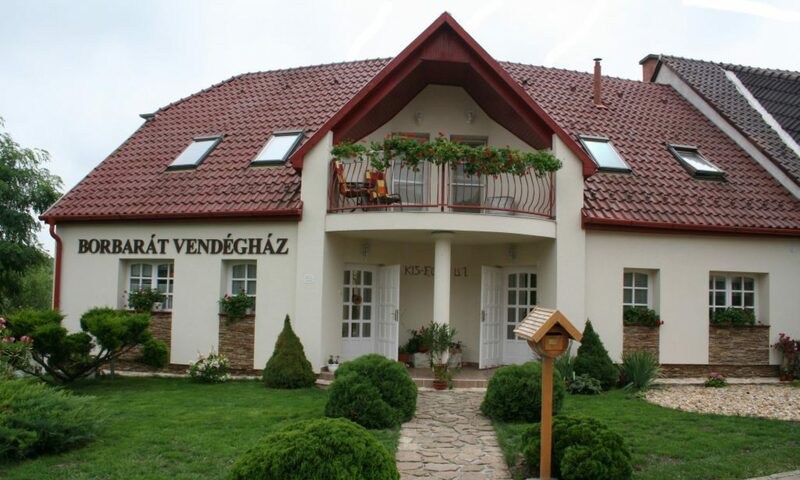 The terrace is 20m2 with a wonderful view on the city of Eger. There are tables, chairs, and a big rocking chair that can take four people.